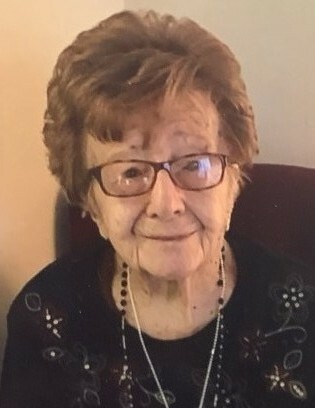 Rose Barsotti, age 101, of East Brunswick, NJ formerly of Cheesequake Village, peacefully passed away on Saturday, April 13, 2019. Rose was born in New Haven, CT to Leandro and Lilia Alesandrini on July 13, 1917. She lived in North Bergen for 13 years, she was a homemaker to her family. 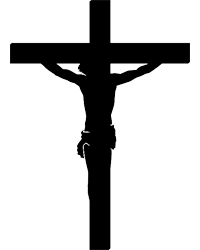 Rose was a parishioner of St. Lawrence RC Church of Laurence Harbor for many years. She rejoins her beloved husband, Ferruccio Barsotti, and loved son-in-law John Dudley in eternal rest. Rose is survived by her two children: Richard Barsotti of Mays Landing, NJ and Joan (Barsotti) Dudley of Shelter Island, NY; her two cherished grandchildren: Donna Beiderman and her husband Ron of East Brunswick, NJ; and Debra Milczarski of Galelordsville of CT; and her six precious great-grandchildren: Amanda and Allison Beiderman; and Michael, Alyssa, Jake and Chloe Milczarski. Rose will be dearly missed, and always in our hearts.